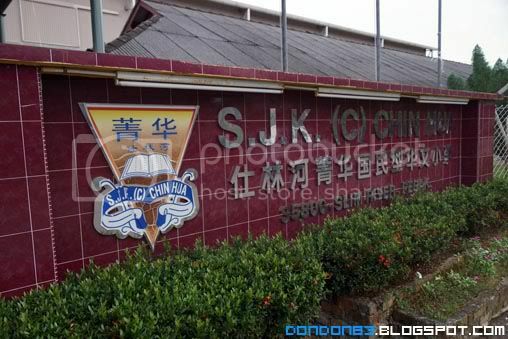 Since nothing to do at my home town Slim River, so i just drop by S.J.K Chin Hua. 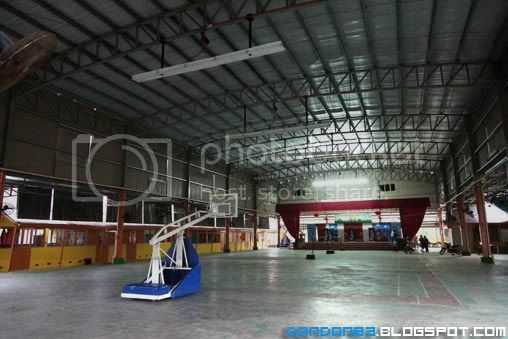 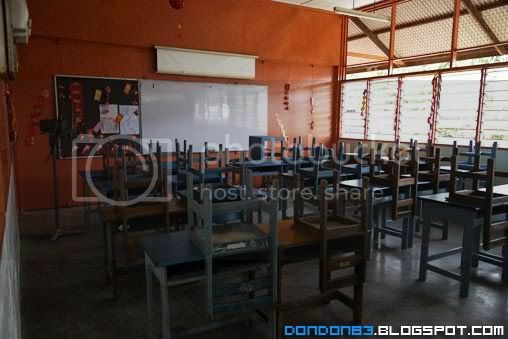 i studied here for half year standard one.. and i having hard time remember the classmate now, well maybe 1 or 2 just totally lost contact. 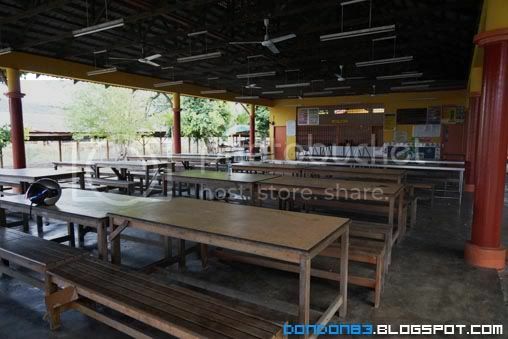 The Canteen that i not familiar with.. it's new canteen.... i remember my time it just 1/3 size of this canteen before i leave. 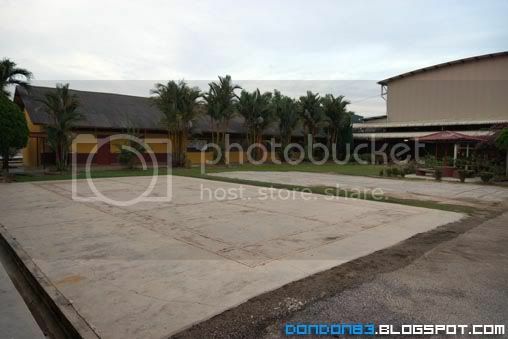 here used to be the old canteen.. and the huge old tree.. it's all gone..
ahhh.... that's the class room i used to be in.. seem like the school totally renovated.. not much shadow left there. 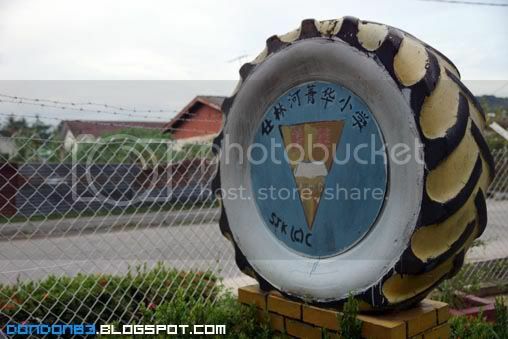 all just memories..
Eat, Walk, Snap at Tanjung Sepat.